I'm sure you've heard the phrase "Don't judge a book by it's cover" several times, but when it comes to revealing a new cover we always get excited when it's a super vibrant, eye catching, fun cover like this one! 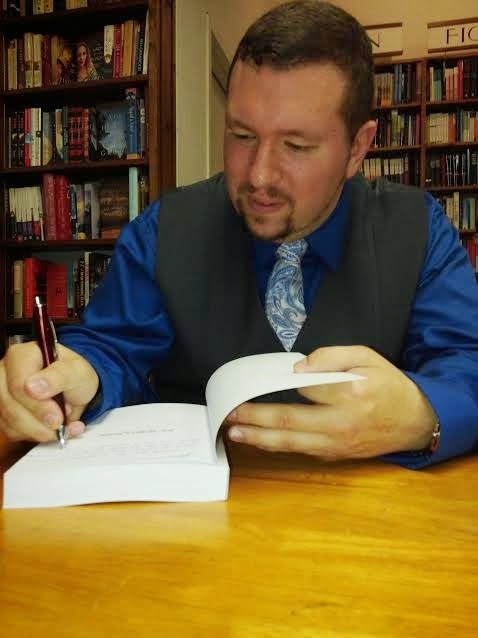 But before we get to that, let's introduce you to Author Andrew Hess! To find Author Andrew Hess check out these sites! I think there is only one thing left to do! 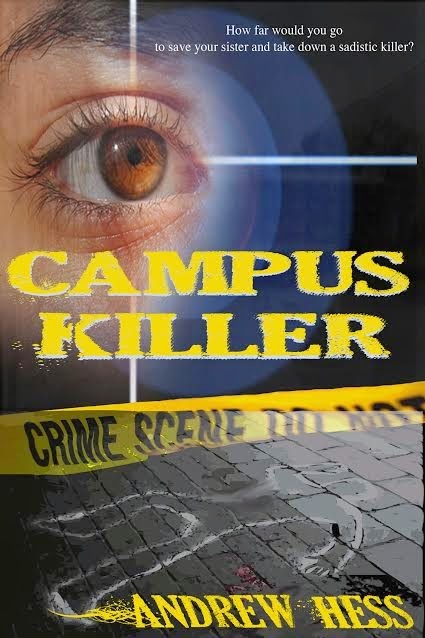 Campus Killer by Andrew Hess! 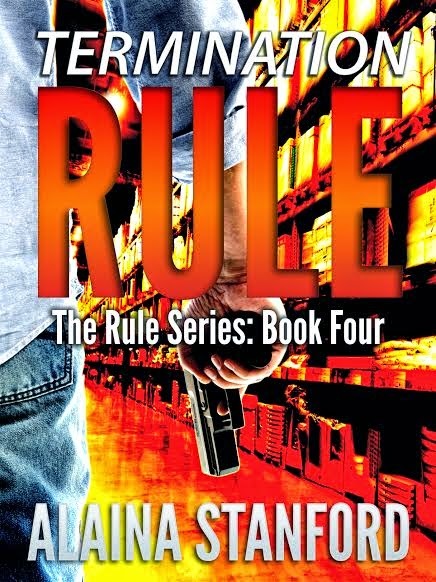 Don't forget to check out all the other blogs helping us spread this cover all around the world and leave a comment for the author! What do you think of the cover? 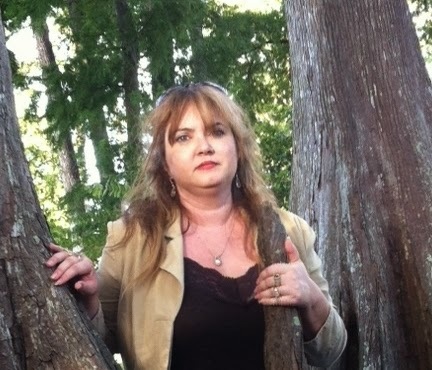 A surprise inheritance brings Lizzy Bradford and her father to Blackwater Bayou, Louisiana. But the house is the smallest of the surprises in store for young Lizzy. Growls and snarls, teasing and pranked, Lizzy’s life seems to be going…. Wait... Growls and snarls? That can’t be normal! Lizzy starts to learn more about her past, and the secrets that her mother had hidden from her father as the past comes back to haunt the future. 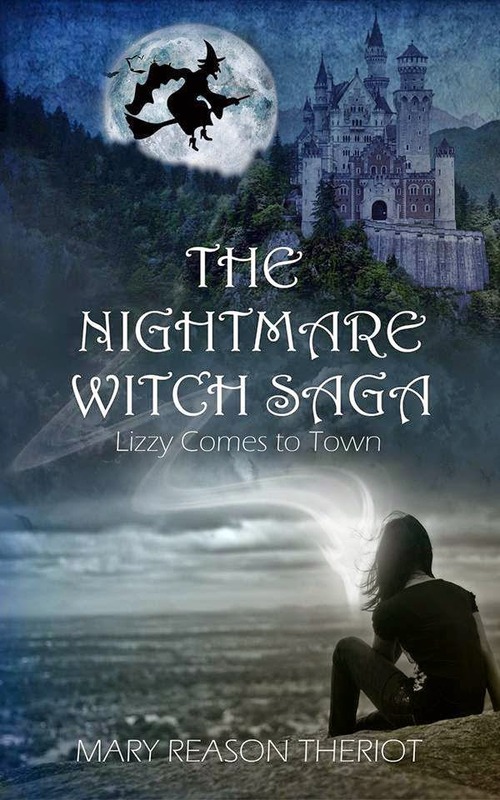 With the help of her new friend, Marie, Lizzy must look deep within herself to find the strength to not only believe in, but also battle The Nightmare Witch.